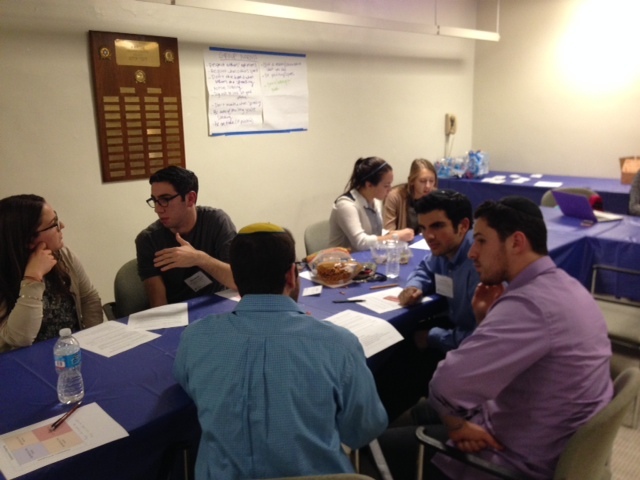 In the fall of 2014 the Department of Experiential Jewish Education at YU launched an EJE fellowship for YU students who are currently serving as synagogue and youth movement advisors. The Fellowship convened once a week, for six weeks, to study various EJE concepts and the way in which these concepts relate to their practice. What follows is a participant’s testimonial of her experience in the fellowship. 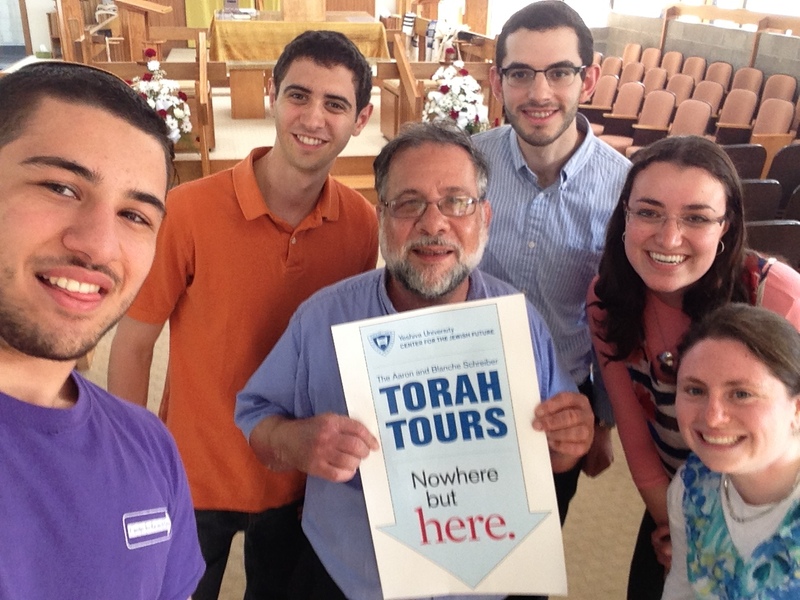 This past Simchat Torah, over 300 Yeshiva University undergraduates traveled to 52 shuls across North America. Through song, dance, and divrei Torah, the students contributed a level of excitement and ruach, which the shuls wait for all year round. 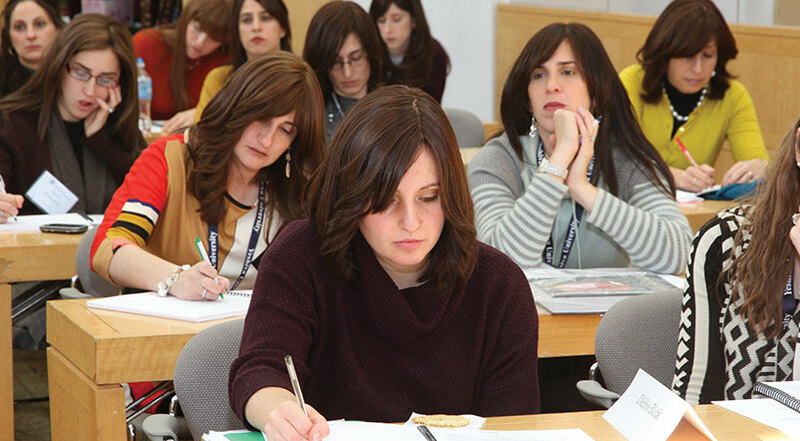 In its third year, the Community Beit Midrash program has expanded its reach with over 175 participants from Central and South Jersey, Brooklyn, Queens and the Five Towns. 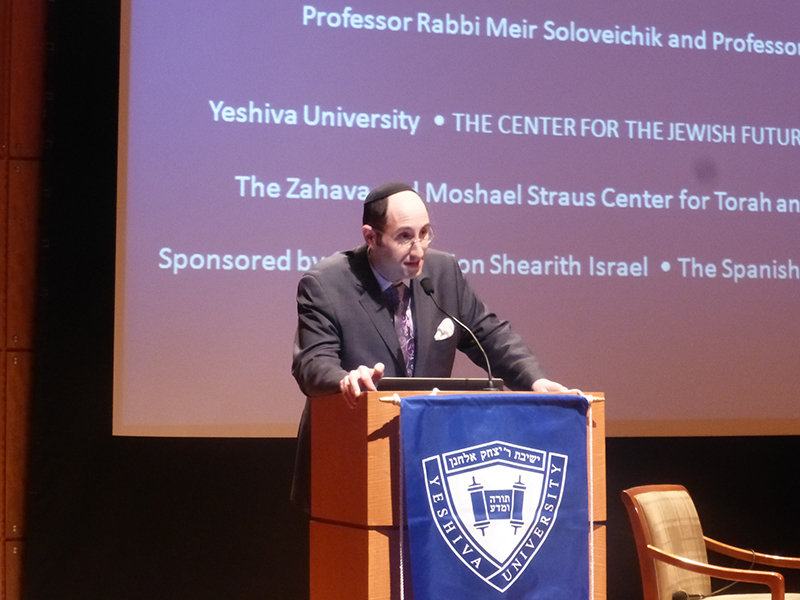 The program was held at the Yeshiva University Museum where participants joined to study from prominent YU faculty. 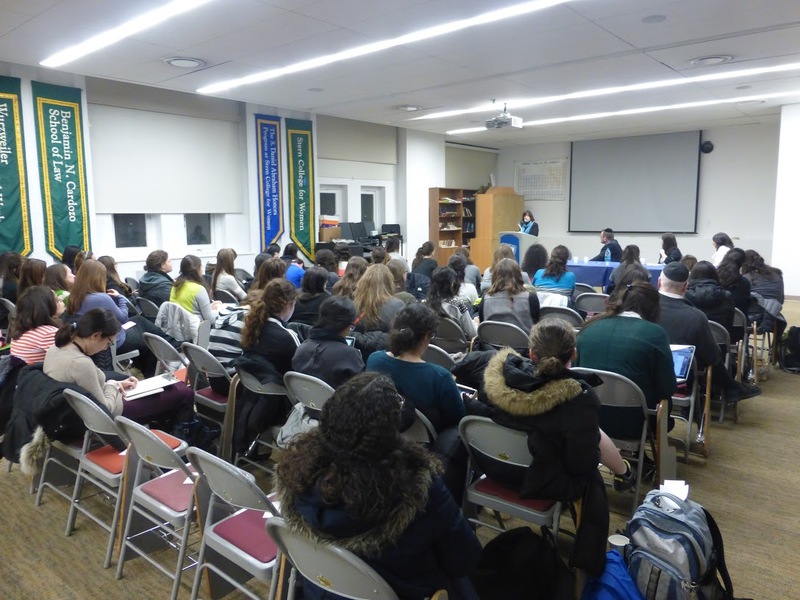 The Rebbetzin Esther Rosenblatt Yarchei Kallah for Rebbetzins took place this past Monday and Tuesday, November 9th and 10th, 2014 at Congregation Keter Torah in Teaneck, NJ.